We cannot guarantee an immediate or timely response by email. CALL US NOW! Please call IMMEDIATELY to review your legal matter. Talk to an attorney NOW, not a secretary, “capper”, “runner” or clerk. 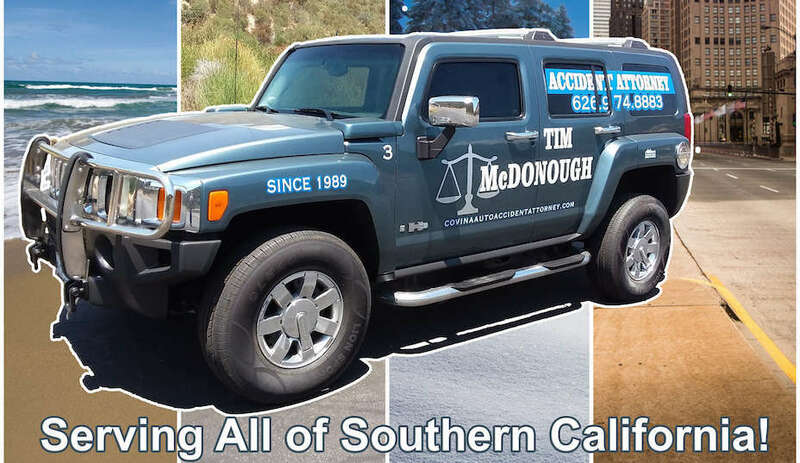 Tim McDonough, The attorney who will speak with you, personally regarding your personal injury matter. If Line’s Busy Leave Message.